What happens when the spotlight shines too brightly? What’s the result when the glittery world of Hollywood collides with the dark world of crime? 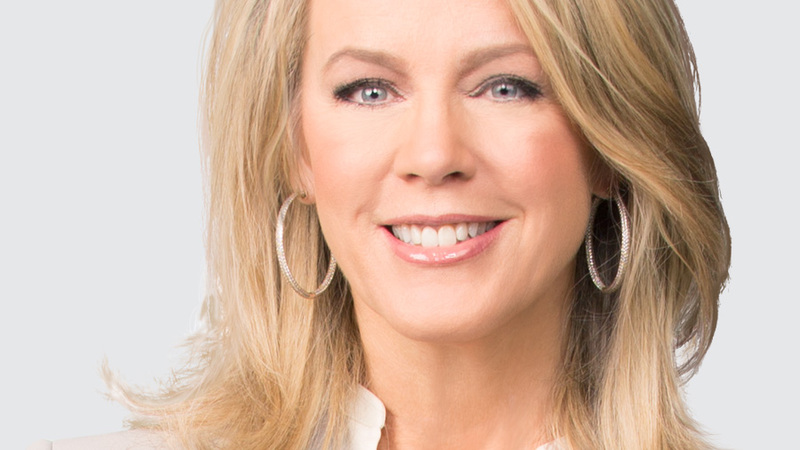 Host Deborah Norville peels back the cover on some of entertainment’s headline-making stories. Whether it’s a star’s fall from grace, a celebrity victimized by misplaced trust, or a crime that launches a career, Exposed with Deborah Norville takes viewers deep into the twists and turns of the saga including who did it and how. In addition to fast-paced interviews with those intimately connected to the story viewers will also see recreations, surveillance footage and police interrogations to tell stunning stories from the world of entertainment. Exposed with Deborah Norville is produced by Scott Sternberg Productions. Sternberg and Norville serve as Executive Producers. Anna Nicole Smith left behind more than a glamorous and controversial legacy. Deborah Norville examines the conspiracy trial, the paternity suit, and a woman the public never saw. What happens when Hollywood and cannabis collide? 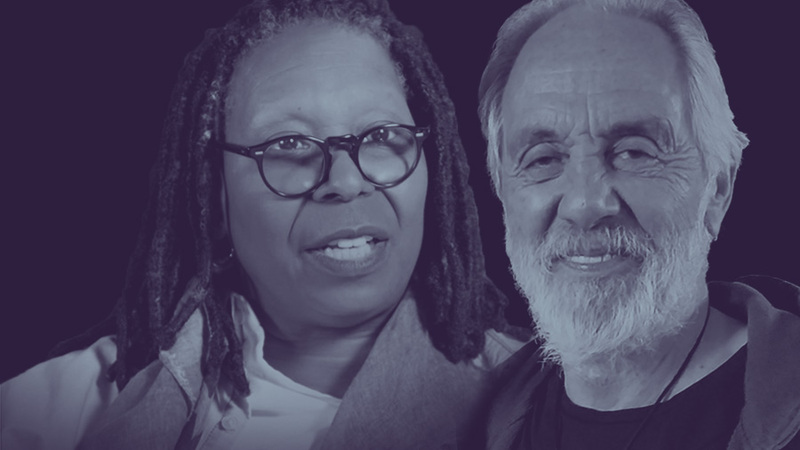 Tommy Chong spends 9 months in federal prison for peddling paraphernalia online, while Whoopi Goldberg runs a medical cannabis business aimed at women. 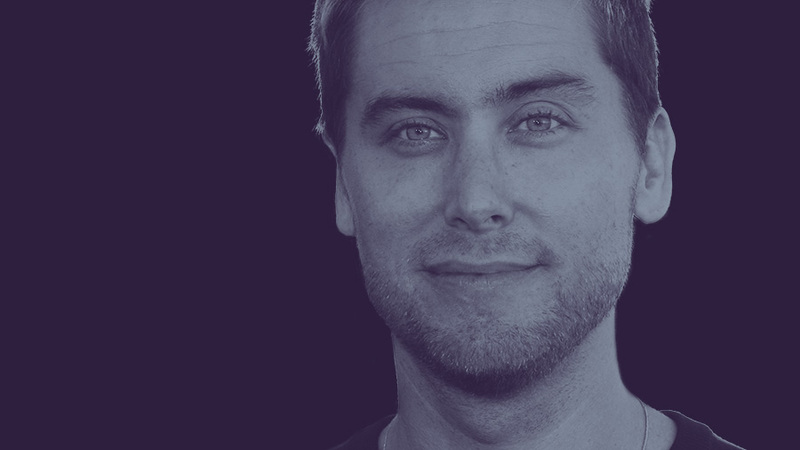 Deborah Norville got a chance to sit down with Lance Bass to talk about what it was like being part of *NSYNC, working with Lou Pearlman, and being a part of the cutthroat music business.